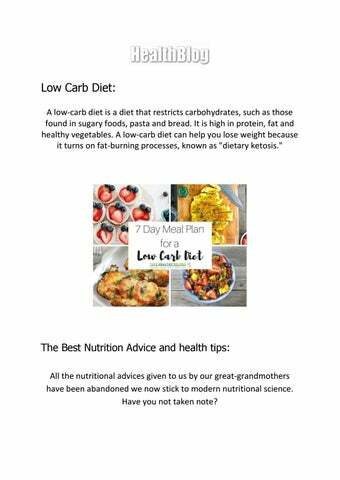 Low Carb Diet: A low-carb diet is a diet that restricts carbohydrates, such as those found in sugary foods, pasta and bread. It is high in protein, fat and healthy vegetables. A low-carb diet can help you lose weight because it turns on fat-burning processes, known as "dietary ketosis." 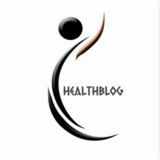 The Best Nutrition Advice and health tips: All the nutritional advices given to us by our great-grandmothers have been abandoned we now stick to modern nutritional science. Have you not taken note? Reality of food and nutrition in healthcare: Food and nutrition are completely co-related to each other. Deficiency of vital nutrients can degrade the quality of diet and the nutritional balance.